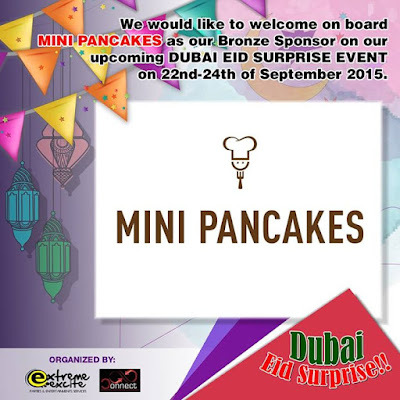 MINI PANCAKES - Bronze Sponsor will brings this Dutch delicacy to an international audience. Their small size pancakes has delectable softness and delicious flavor, everything about mini pancakes is appealing. Have it and be there!! !